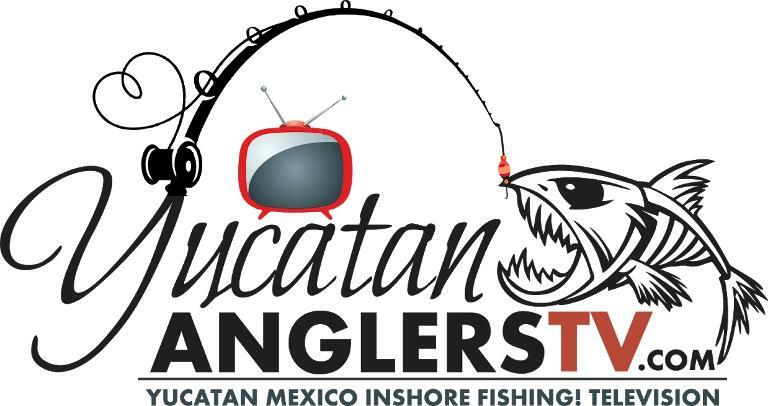 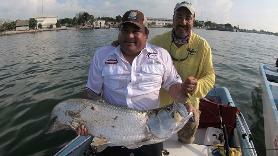 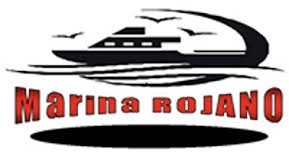 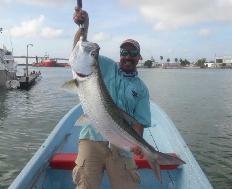 YucatanAnglersTV, Yucatan Mexico Inshore Fishing Television. 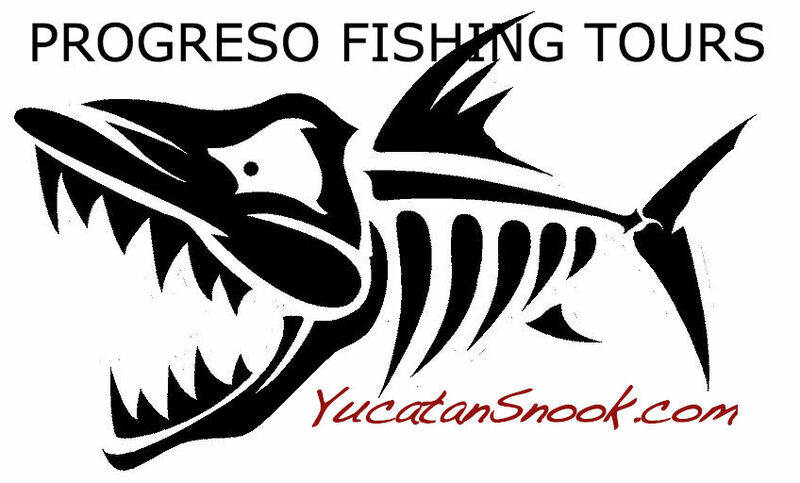 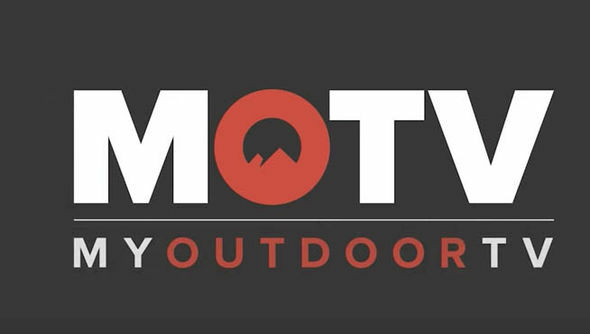 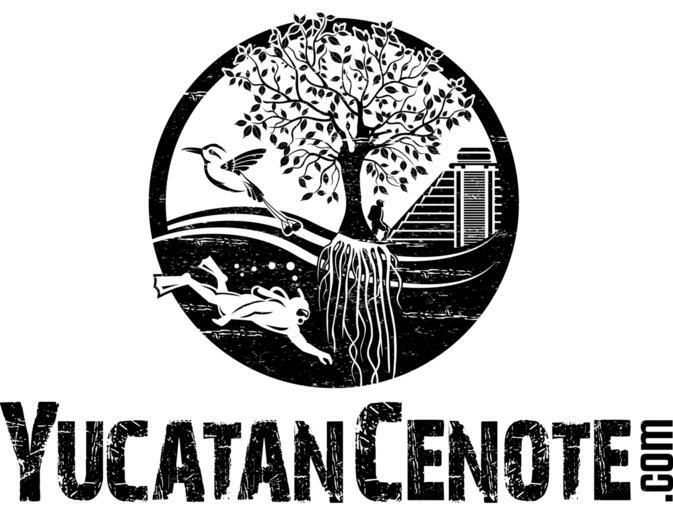 This new series takes folks on a journey to all the best inshore fishing areas throughout the Yucatan of Mexico. 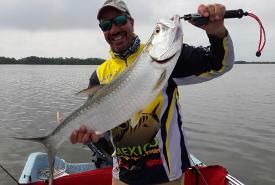 Professional Inshore Fishing Guide and the shows host Randy Bowser, targets tarpon, snook, speckled sea trout plus numerous additional inshore species.